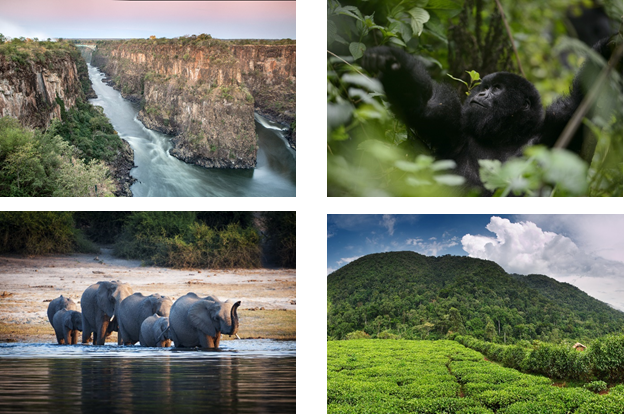 The visual delights of Africa are unrivalled anywhere else in the world. Nowhere else can you observe the majestic beauty of a leopard lazily perched on a branch, or the silhouette of a long-necked giraffe against an orange African sky, or if you're lucky, the vivid red of fresh blood on a lion's face while feasting on its kill. Most of these memories will imprint themselves in your mind forever but to truly savour them, as well as share them, many travellers take their cameras along to capture the moment. And while amateur photographers may have varying levels of skill, here are some top tips and techniques specific to African wildlife and landscape photography. 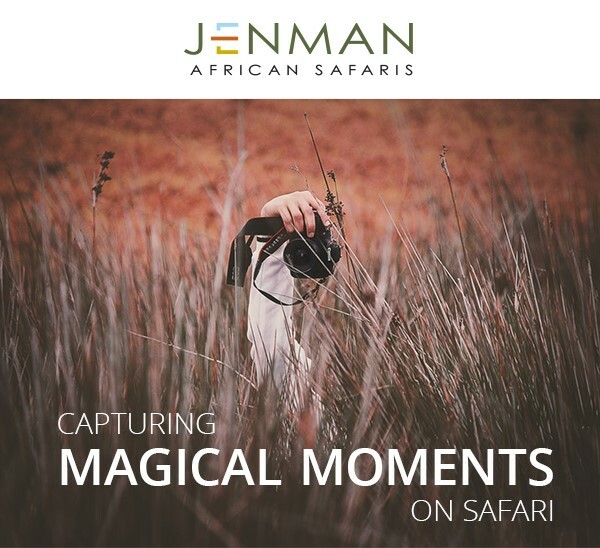 Click on the link to download our Safari Photography Tips PDF. Don't forget to take advantage of our awesome 10% discount on our Intimate Botswana & Zimbabwe Encounter guided group tour. Valid for bookings made from 10th Jan – 30th Mar 2018. Special is limited to maximum 4 pax per departure. Payment Terms: Normal terms and conditions apply. 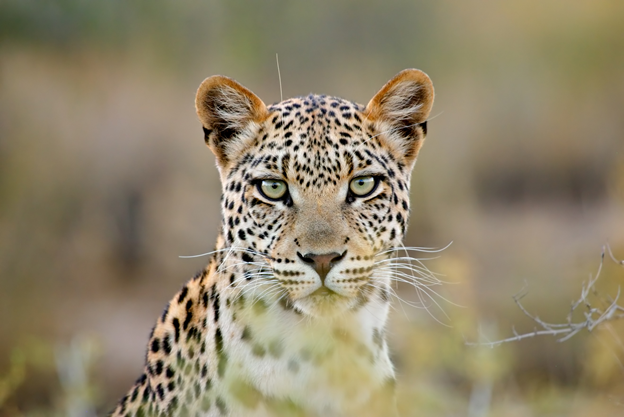 10% Discount tour price per person on our Botswana & Zimbabwe Encounter tour only. Don't miss out on our 10% discount on selected Highlights of Uganda tours. Valid for the selected departures only. 10% Discount tour price per personon our selected departures for Highlights of Uganda tour only. Africa's vast National Parks are wondrous places to experience animals in the wild. Visitors flock from around the world to search for the Big Five and are often equally impressed by the rest of the flora and fauna on offer. 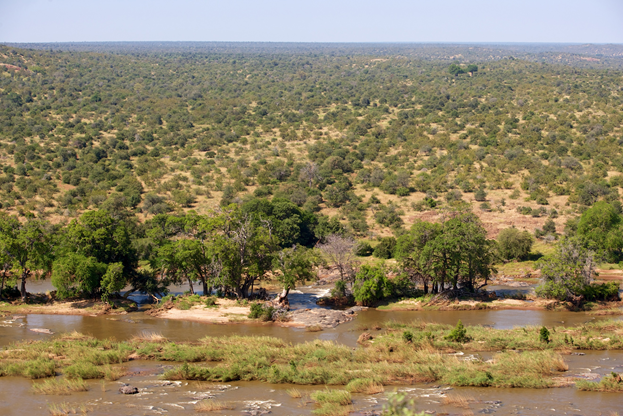 A recent trend on the rise, is the establishment of private conservancies around the borders of these big parks. A conservancy can provide a more exclusive experience while still providing the thrilling wildlife viewings that draw visitors to the continent. Conservancies are often less crowded than the popular national parks, especially during the high season. Being privately owned, there is more freedom to drive off-road and get a better vantage point. Many conservancies also offer nighttime game drives, which allows travellers to see the bush in a completely different light. Read more to find out about the unique benefits of visiting a conservancy. Chantel has been guiding for us for many years and our guests just love her! Her enthusiasm for guiding translates into an amazing experience for all her guests. She is professional at all times but also has fun on her tours which is so important. We've asked her a few questions to find out more about her, as well as her top tips for guests who are coming to Africa for a guided group tour. 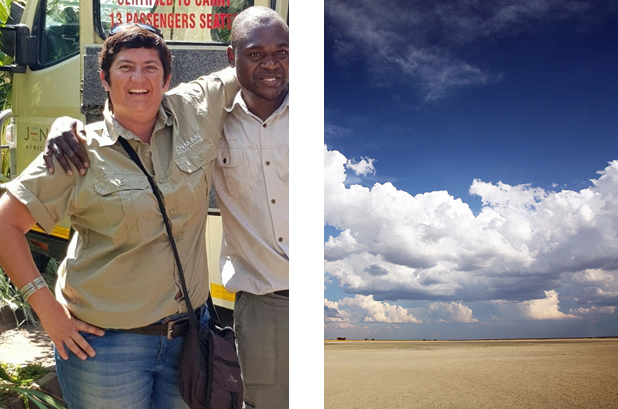 In December Jenman African Safaris was invited to take part in the Botswana Travel & Tourism Expo (BTTE). We had a wonderful time connecting with industry partners and arranged a specially curated Fam trip to showcase the beauty of Botswana to some our our lucky agents. To find out more about their experience please read more. Please note Klein Windhoek Guest House has been added as a new accommodation option in Windhoek should Terra Africa not be available. Note, we encourage clients to book the business rooms instead of the standard rooms. Rate availability at The Townhouse Hotel in high season. Option for airport transfer from Livingstone (Harry Mwanga Nkumbula International Airport) to Victoria Falls hotels has been added. Kindly download the amended rate sheets from our agent portal.